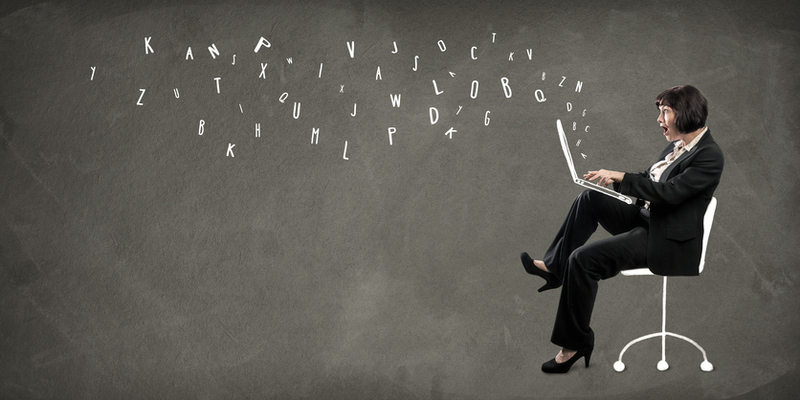 To some recruiters, creating a recruitment email to source candidates may seem purposeless. 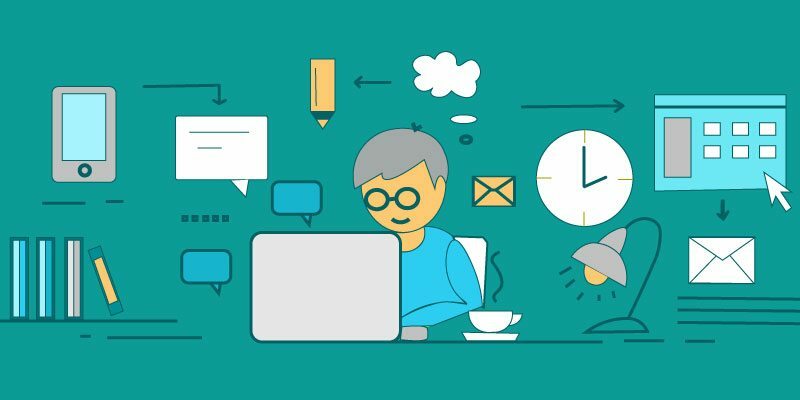 However, despite the rise of social media and various new-age tools, emails are still most widely used communication medium. More than 3.7 billion people use emails in 2017 and this number is expected to grow to 4.1 billion by the end of 2021). Lessons can be learned from marketing where emails are 40X more effective in acquiring new users as compared to channels like Facebook and Twitter. 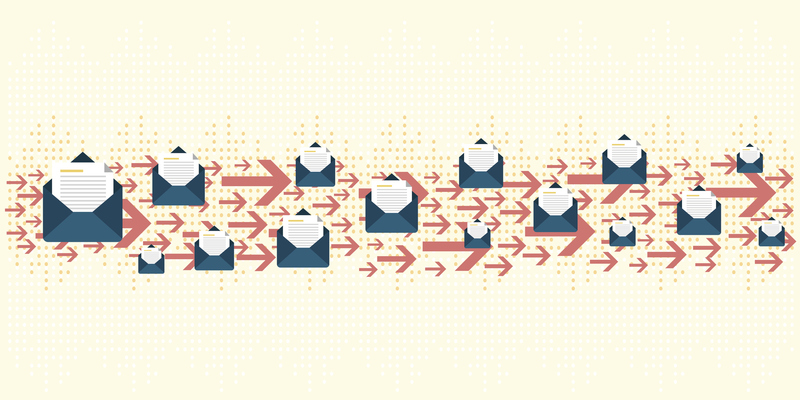 Emails are scalable, inexpensive and if used correctly can be a large source of candidates. 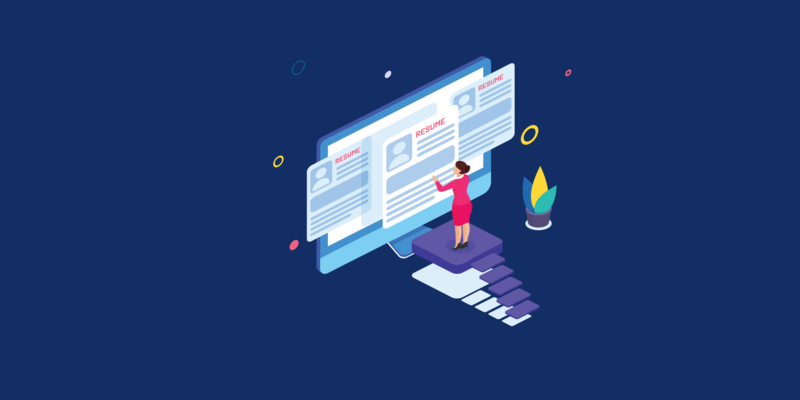 Emails are not only useful for sourcing candidates but also for nurturing relationships and converting passive candidates. 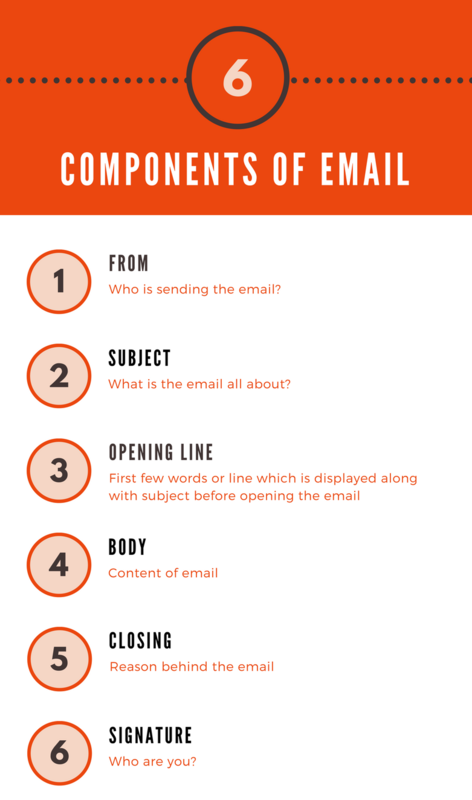 Each Email can be divided into 6 components. 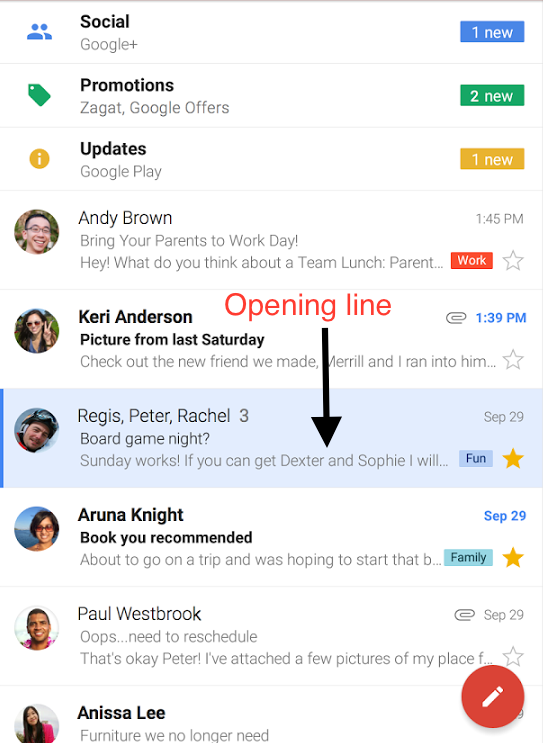 The first three vis-a-vis from, subject and opening line increase the open rate of an email. For those you who don’t know what open rate is, don’t worry it’s not rocket science. The next three, body, closing and signature help you achieve your goal. The ‘from’ field is the most important factor when it comes to opening an email, leading the subject line by double. We all receive multiple emails in a day and never want to open an email from a generic or system generated email address. However, an email written by an actual person gets way higher open rates. It gives your candidates a chance to connect with you as a person and not just be another person in a vast talent pool. When it comes to opening an email, subject line is the most important part after the ‘from’ address. It gives your readers a brief what the email is about. The subject line can take different avatars depending on the goal of the campaign. Initial touch would have an exploratory subject line whereas update about a position will have a targeted subject. However, no matter which stage you are in, no one wants to read an email with a boring subject. 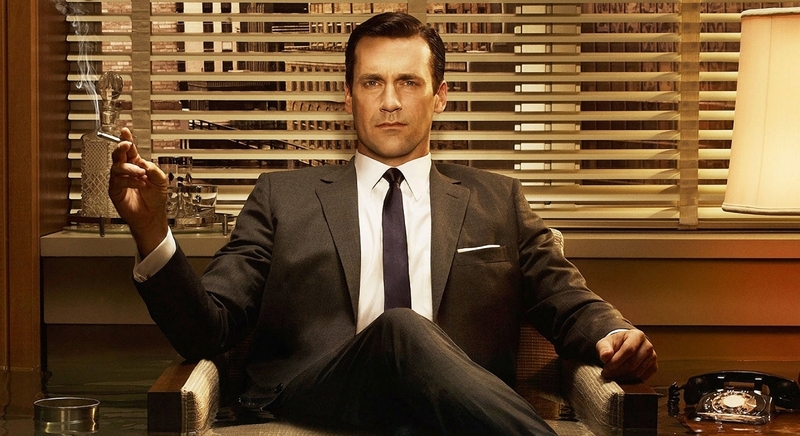 On the other hand, if you sound like a used-car salesman, your email will probably land up in the trash. You need to make your subject interesting, value-driven and try to address a challenge which you candidate might be facing. Generic subject lines like “We’ve got an opportunity” or “Openings at Acme Inc” have abysmally low open rates. Another thing which you need to remember is that Gmail iOS app only shows first 36 characters of the email, so you have to make them count. In my personal experience, I have seen including the name of the candidate or some of them recent achievement or update increases the open rate. We have seen more than 70% open rate in a lot of cases. Most of the modern day browsers and even mobile apps display the first few characters of the email after the subject. You don’t need to open an email to get an idea about the email. Depending on the length of the subject and the viewport, the length of the opening line can vary from a few characters to a line. You need to attract your readers with these lines. In my personal experience avoiding phrases like ‘My name is’, ‘Hope you are doing great’ increase the open rate. Try replacing these introductions with something which your candidate might be interested in ‘Congratulations on completing’ or ‘I saw you also like’ etc. Always address candidate with their name and never use generic salutations like ‘Dear candidate’. The body gives you a chance to make a connection with the candidate before you ask them to do a certain action. 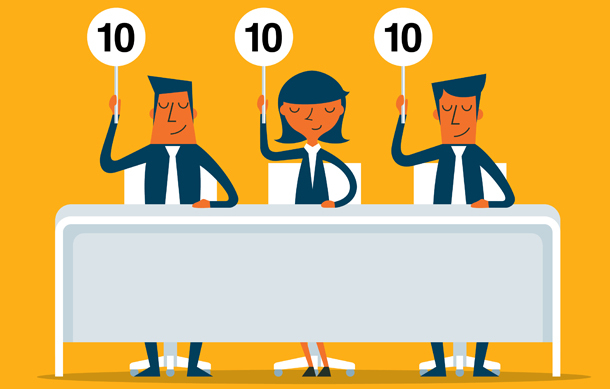 A good body helps you warm up the candidate and make them interested in your offering. Don’t oversell in the body instead focus on creating value. 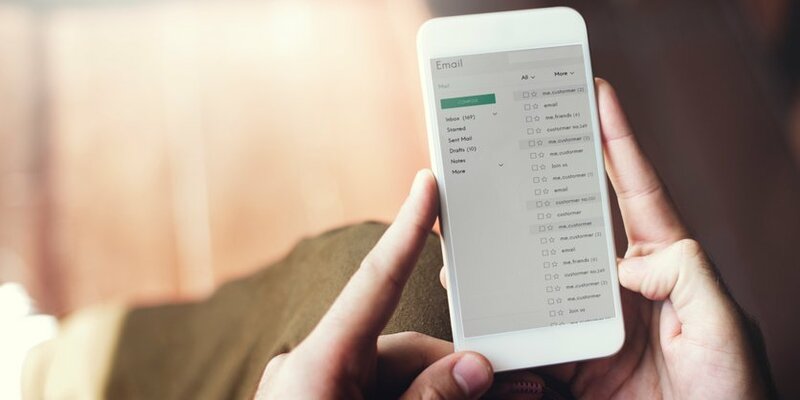 Most of this possible by doing some research before writing out the email or using a tool like Recruiterflow which extracts this data from the web and adds it to the email automatically. You should always write short and sweet sentences. Try not to exceed 15 words in a sentence, lesser the better. More than 66% of emails are opened on a mobile device. You need to make sure your emails are readable on them. 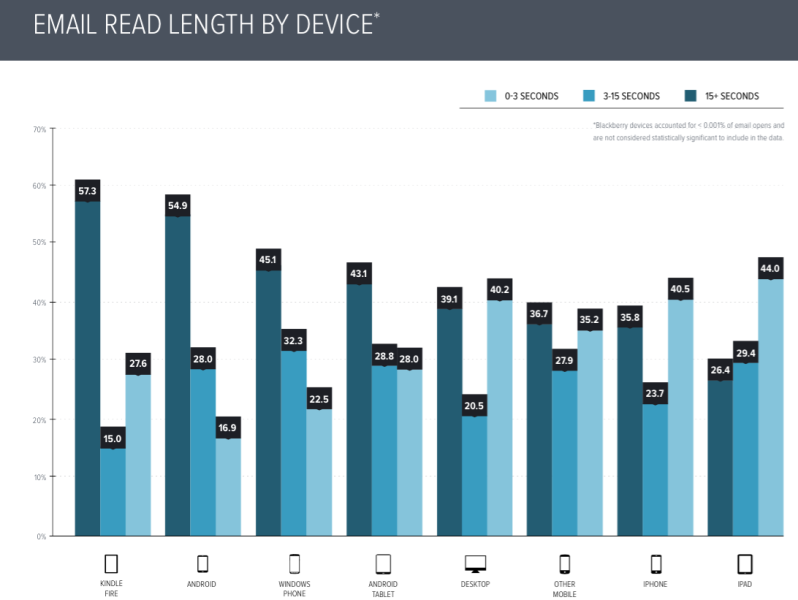 People tend to spend less time per email on mobile devices. For instance, 40 percent of iPhone user spent 3 seconds or less on each email. You need to be on point and not write more than 3 paragraphs. Was this all your idea? Is [benefit to them] a priority for you right now? Your body is the gateway to your closing. Better make it count! Many people believe closing should be hidden in the email. However, having a well-defined closing increases the chances of getting a reply by multiple times. The goal of each email is different and your body should transition smoothly into closing and help you achieve that goal. 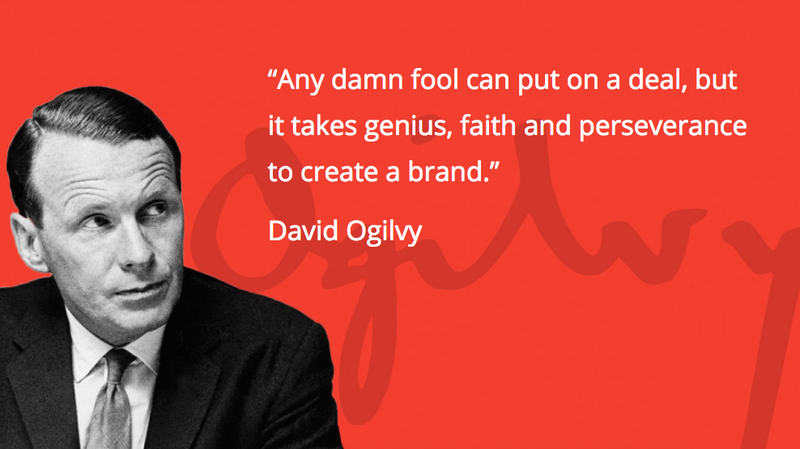 Do you have an image or a quote in your signature? Remove them today. They only look good to you, on the other hand, they distract the candidate from the closing. You should use subtle color for signature. Ideal it should just include your name, phone number and link to a social profile. Having a PS after your signature helps you add a secondary goal to your email. You can have things like your blog, link to a document, alternative closing in the PS. A number of people read and follow the steps written in PS. 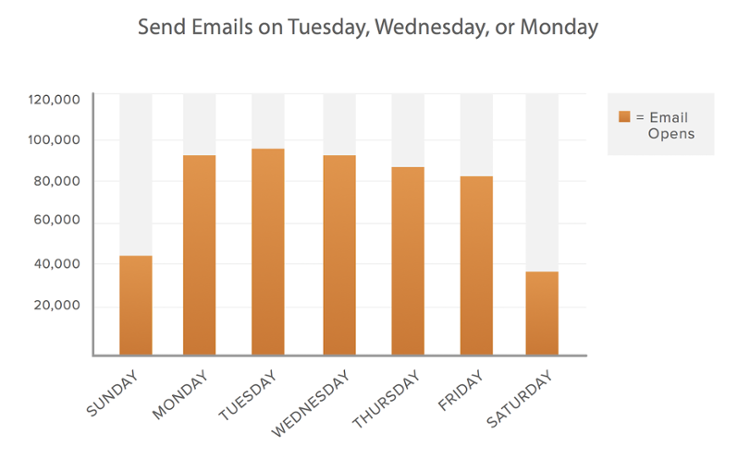 According to Hubspot, Tuesday, Wednesday and Monday are the best days to send an email. We analyzed our data and saw something similar. Most of the candidates also apply for a job on this days only. Our data suggest that the best time to mail a prospect is either from 12 PM to 3 PM or from 5 PM to 8 PM. You can also email them later in the night but don’t mail them after 10 PM. Always segment your candidates based on their skills, job, education, interests etc. It helps you write scalable targeted content to them. Recruiterflow offers deep insights which help you segment your candidates based on various parameters. Creating and executing a recruiting email strategy should be an integral part of your recruitment. It’s easy to get distracted by the gamut of sourcing tools and social media platforms available out there. But remember email still works and has the highest ROI. 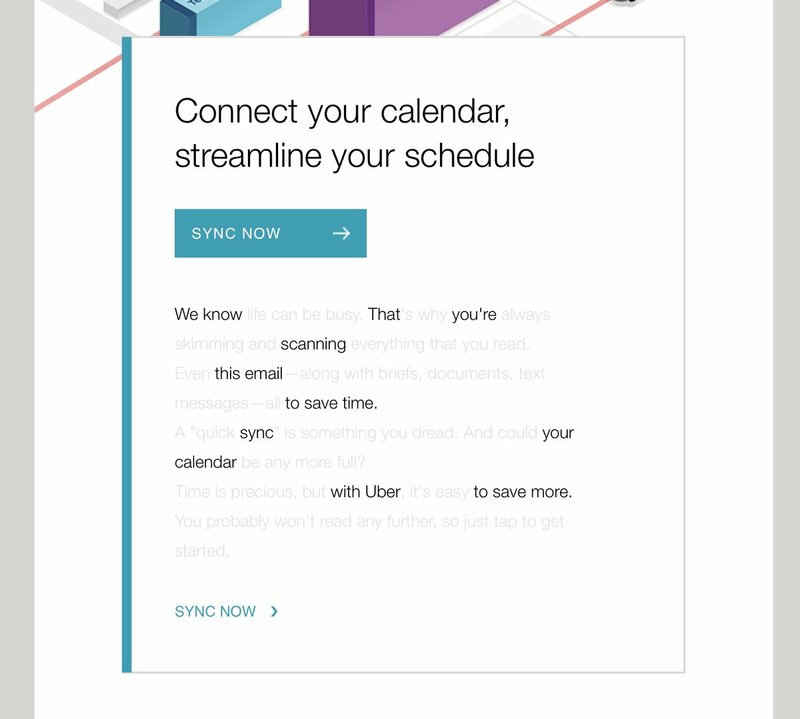 You should always run an A/B experiment with all the components in the email. 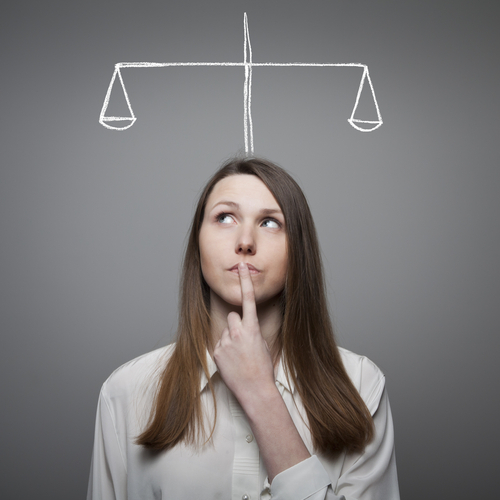 Make sure all the data is captured accurately and used efficiently. If you follow these guidelines both your open rates and reply rates will shoot up.